Helena began racing competitively relatively late after a soccer-obsessed childhood. 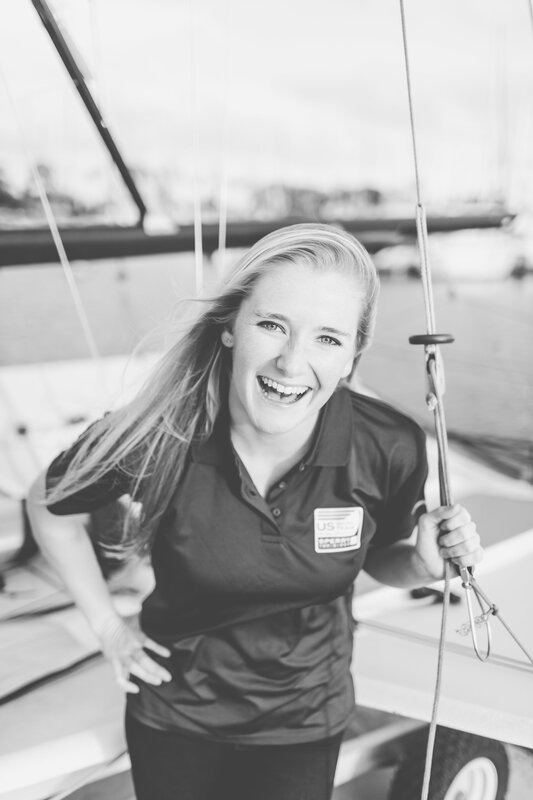 Thanks to her father, sailing has always been a part of her life, having grown up on Lake Washington near Seattle. 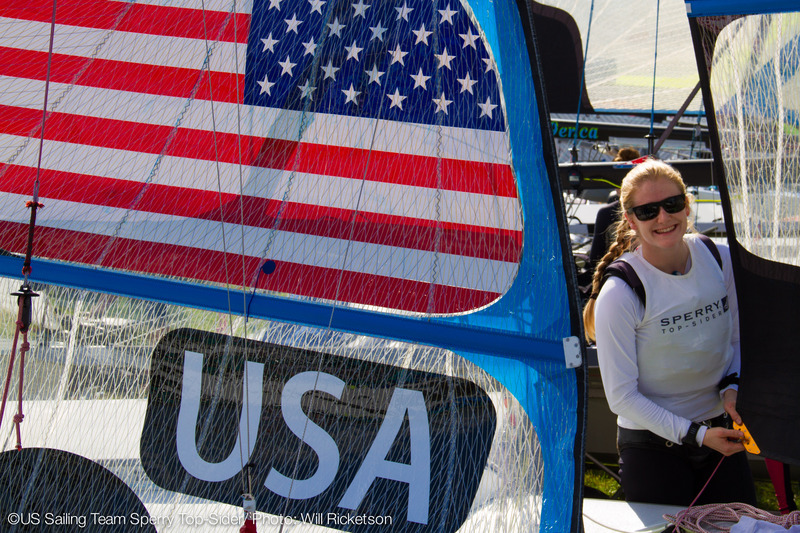 Thanks to her coaches in high school, especially Jen and Ben Glass and her skipper Katy Cenname, her 29er racing career took off quickly and soon she was selected for the US Sailing Development Team. 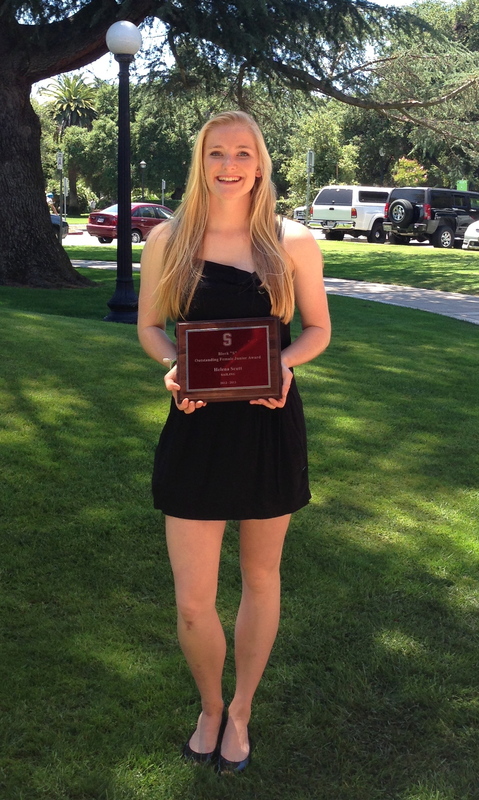 Helena just graduated from Stanford University where she competed for the varsity sailing team for four years, including leading as co-captain for two years and competing in 10 National Championships for Stanford. Read more about Helena here and here. NBC Olympics Bio here.